Each book in this series examines a key utility used by the average household. 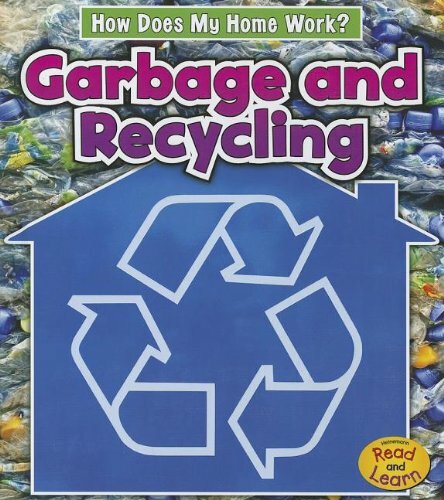 This book looks at garbage and recycling, and examines what they are, what happens to garbage when it is taken away, and environmental issues arising from the ways we dispose of garbage and choose to recycle in our homes. View More In How Things Work. If you have any questions about this product by Heinemann, contact us by completing and submitting the form below. If you are looking for a specif part number, please include it with your message.